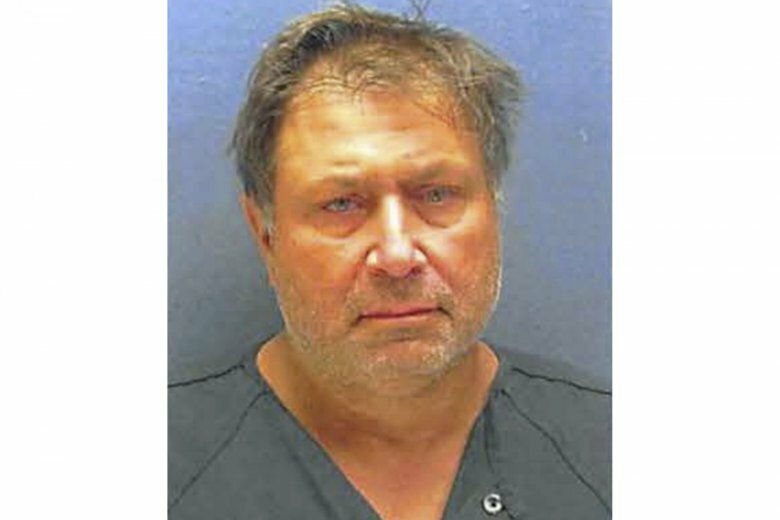 COLTS NECK, N.J. (AP) — The brother of one of the four homicide victims found at a burning New Jersey mansion is due in court on allegations he set fire to his own house. A detention hearing for Paul Caneiro is scheduled for Wednesday. He’s charged with aggravated arson. Monmouth County prosecutors say Caneiro set his Ocean Township home on fire while his family was inside. All safely escaped. Prosecutors will seek to have him held until his trial. Caneiro’s attorney has said Caneiro is innocent . The fire at Caneiro’s home occurred a few hours before the blaze at the Colts Neck home of his brother Keith was reported. Keith Caneiro and his family were found dead. Officials say all were slain before the fire. Authorities won’t say if Paul Caneiro is a suspect in the slayings.